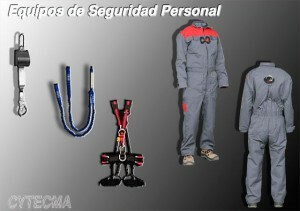 Wide range of models, both for female and male sector, we also have overalls with security harness. 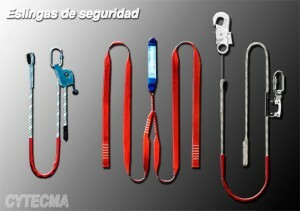 Elastic slings with absorber, double belt with absorber and positioning slings. Several models according to needs. 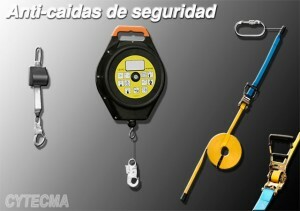 Anti-fall safety for people retractable, for the performane of aerial work. They can be polyester strap or cable.